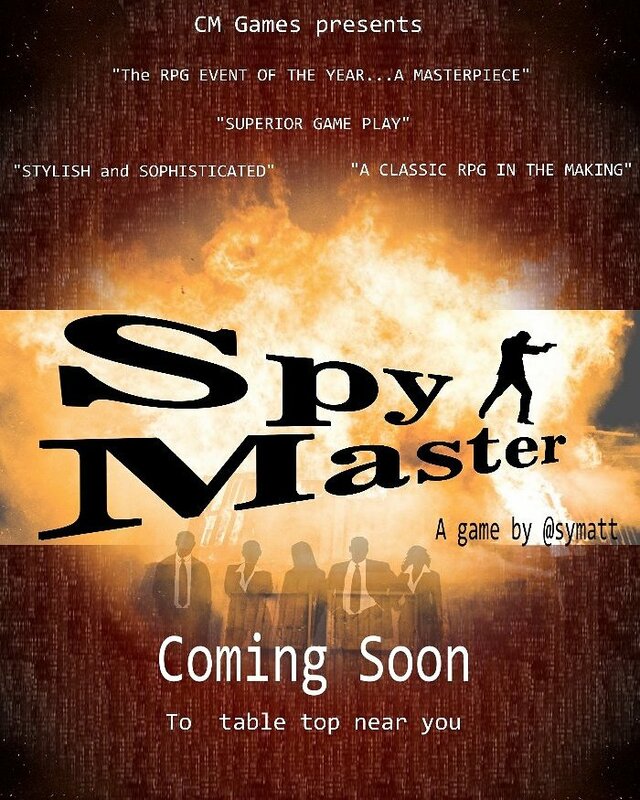 A Super Spy action role playing game. 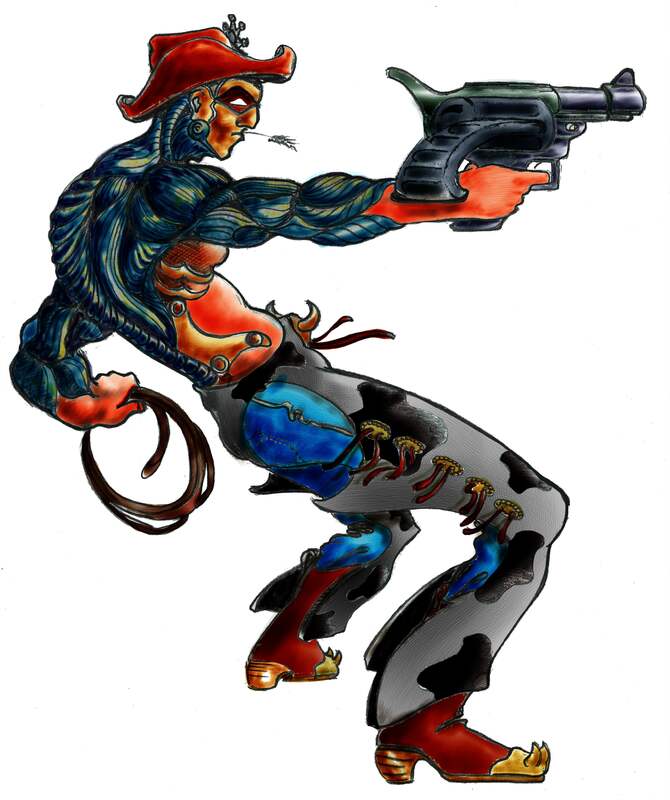 System 21. Is the engine that runs this pleasingly elegant, action filled #tabletop game. Ordinary Playing Cards and something to use as tokens, is all that is needed once you have a copy of this lovingly crafted rule book. The rules are light and follow the guidelines of the card game Blackjack. So System 21 will open new avenues of thinking. Broaden your Horizons. Open the game that you have looked for all these years. You will be playing in minutes. Adding new and more interestingly creative rules as you go. Running in at less than 70 pages. It is a complete rules system. As it’s a Modern day #rpg the setting is the world around you. 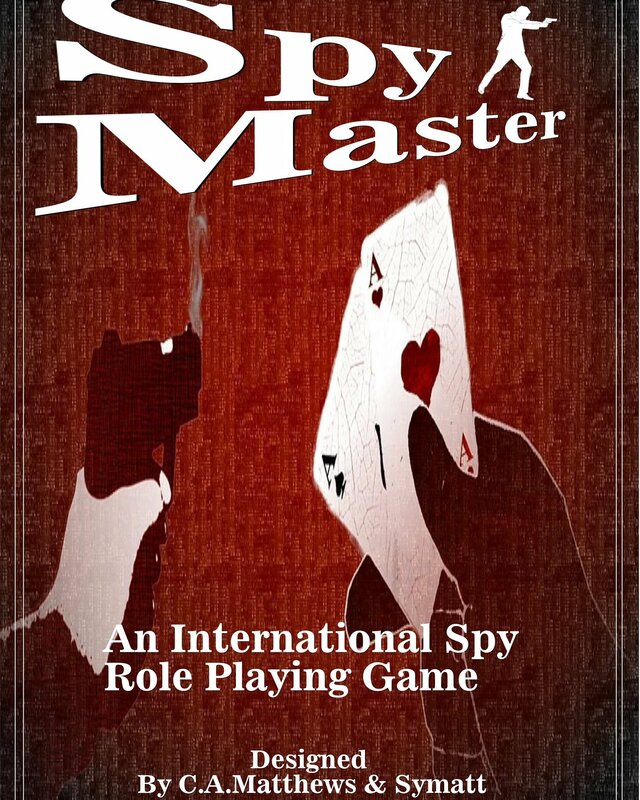 The film’s you enjoy are your guide to playing and running #Spymaster the RPG. Including Driving and Chase rules. Weapons and Armour and even a Bestuary. Take the jump into a new world and a new game. You won’t regret it. I took this upon myself to update a picture I did for a friend over on twitter ( @LandrasGembar ) It was a recreation of an Avatar character I did maybe over a year ago. 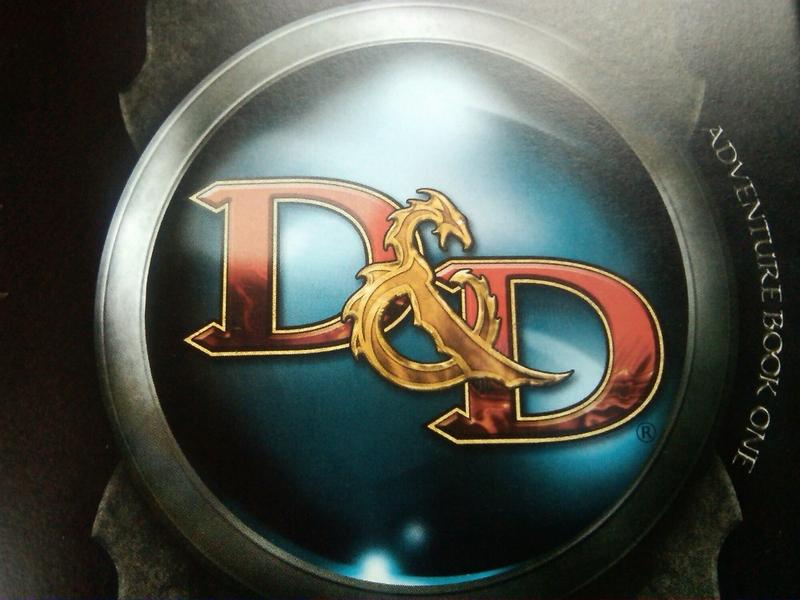 The Influence was for Dungeons and Dragons and other roleplaying games. 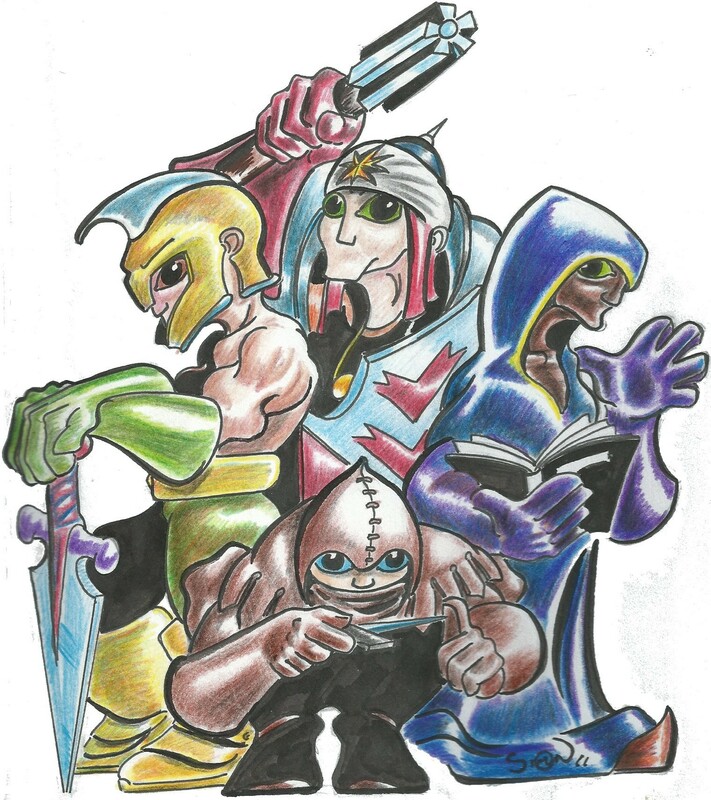 Here is the original that I did and coloured in Inks . It was nice to revisit This drawing and to make something new of it. 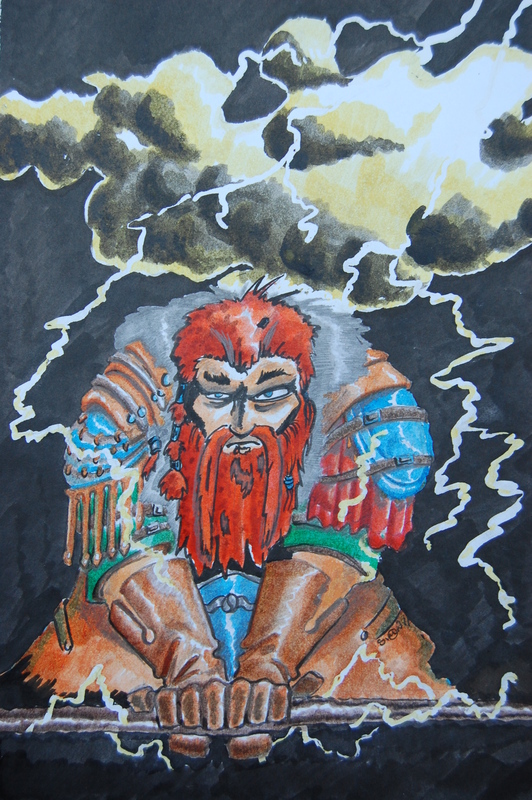 I chose a closer view as this seemed to add a little more drama to the dwarf. 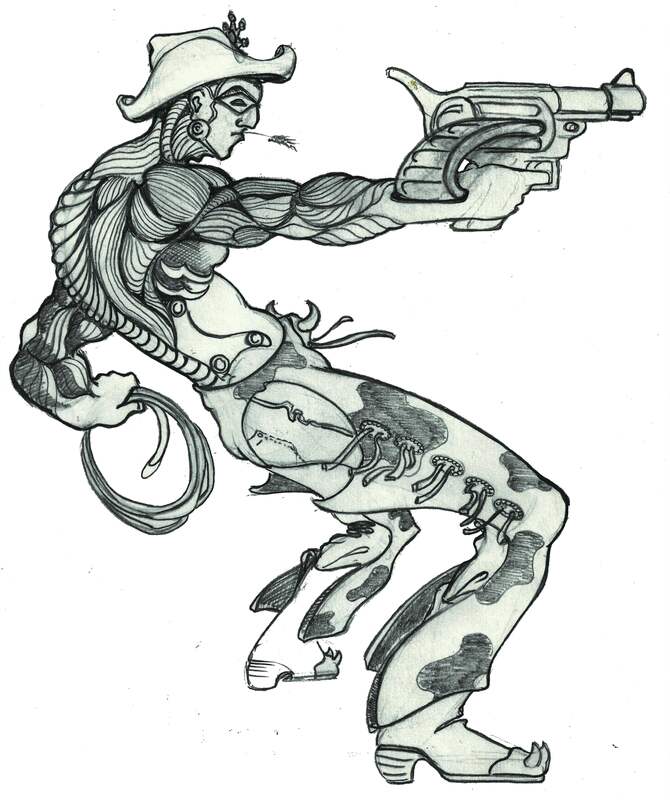 I may try this again with an earlier drawing some time. It will appear here if I do. 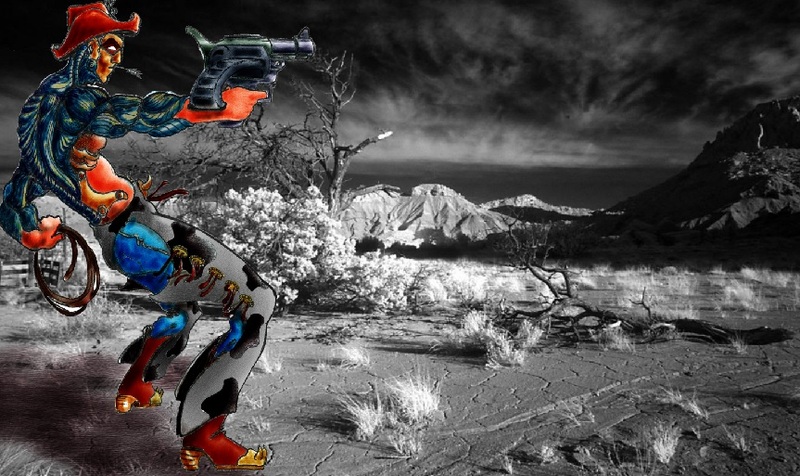 Some Twitter Avatar’s I have created recentley. Just when you thought It was safe to go back in the water . These come along.